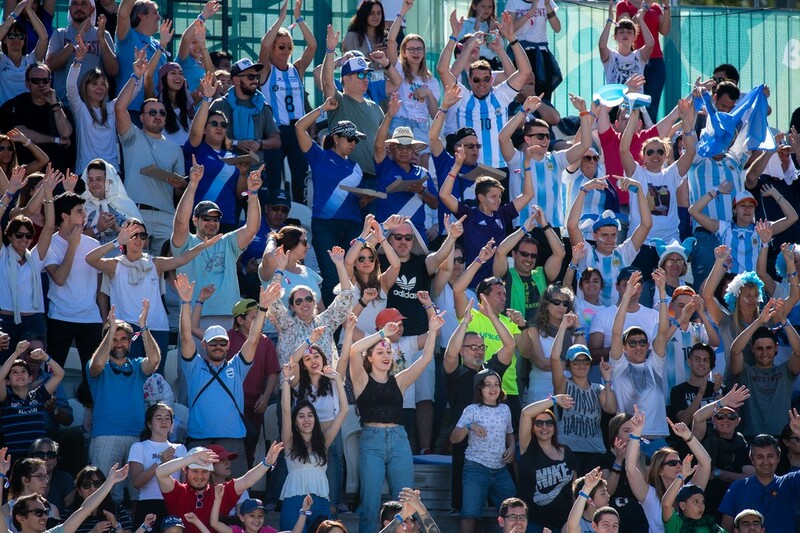 BUENOS AIRES — The roar of the crowd and the uplifting beats of the DJ have created a party-like atmosphere at the Beach Volleyball venue during the Youth Olympic Games. While the youthful crowd is clapping their hands and stomping their feet to Shakira’s ‘Loca’ and Queen’s ‘We Will Rock You’, Spanish music director Tony Rojas is scrolling through his playlist to decide which song should be blasted out of the speakers next. “Most of the people in attendance are Latin, so they love music and know the lyrics of every song we play,” Rojas said. With 27 years of experience working for the Fédération Internationale de Volleyball (FIVB) at beach volleyball tournaments across the world, Rojas is an expert in entertaining the crowd and the athletes. 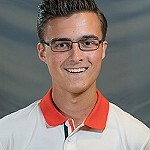 In much the same way as athletes train to compete at the Games, Rojas spent months of preparation selecting play lists. Rojas said he selects songs to fit the moment and the mood — with artists such as Flo Rida and David Guetta setting the vibe. “Especially when the athletes are feeling either happy or sad, or when the crowd just want to stand up and sing,’’ he said. 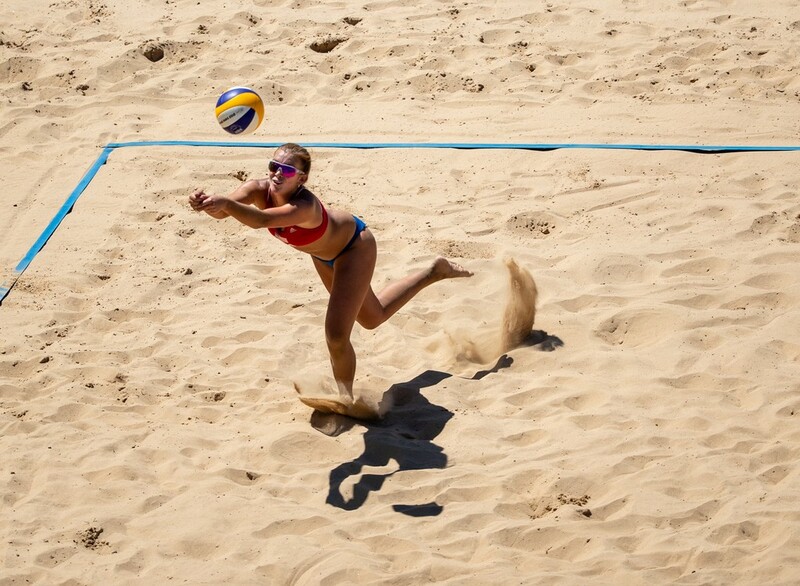 Beach volleyball and music go hand-in-hand. The phrase “Please be quiet” is rarely uttered by a referee during any match. Not only does the music keep the fans on their feet, it also motivates the athletes. Rojas is already planning his music selection for Wednesday’s finals between Sweden and the Netherlands in the men’s event and Russia against Italy in the women’s.